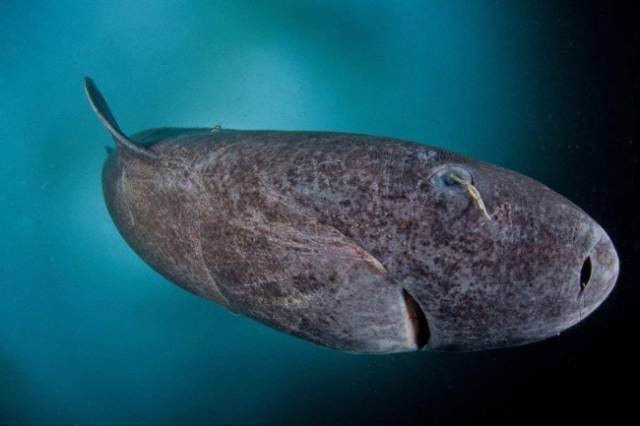 This 512-year-old Greenland shark is the world’s oldest vertebrate. 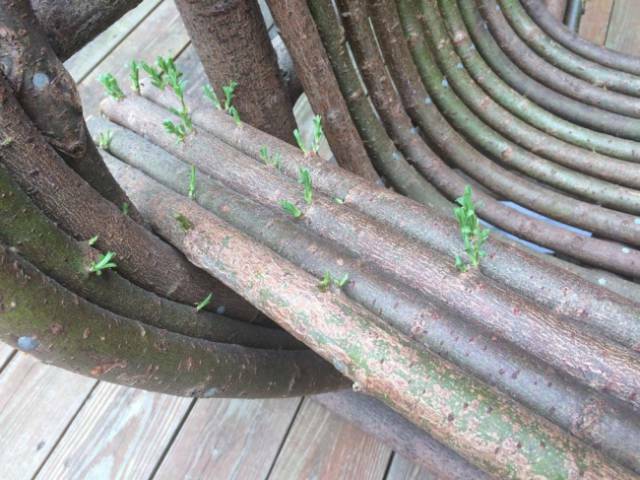 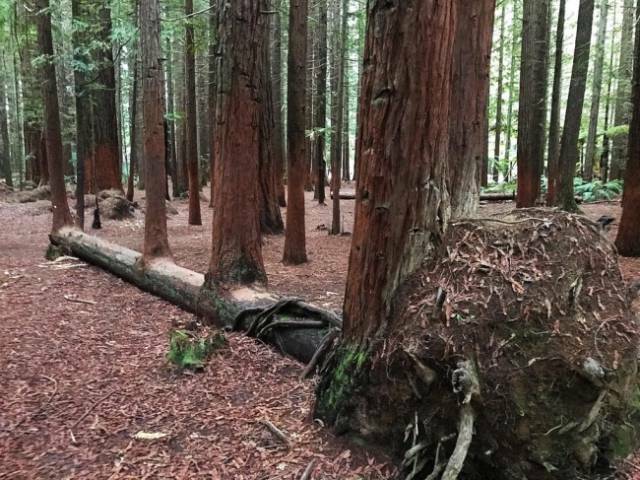 This tree fell over and grew 4 more trees out of itself. 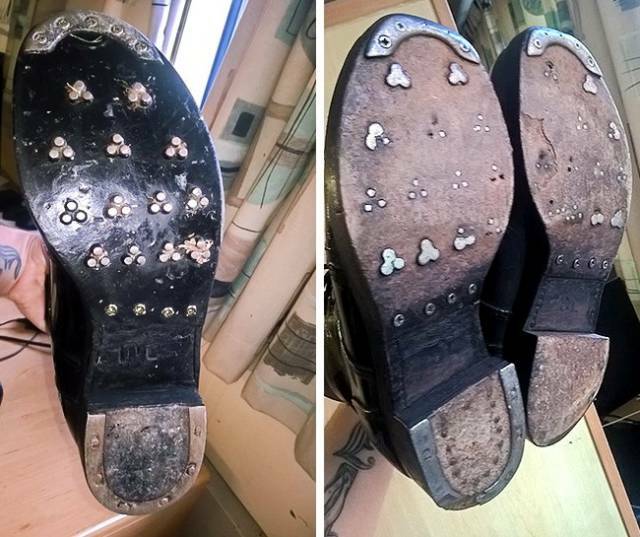 These are Queen’s Guards boots after a year of public duties at Buckingham Palace. 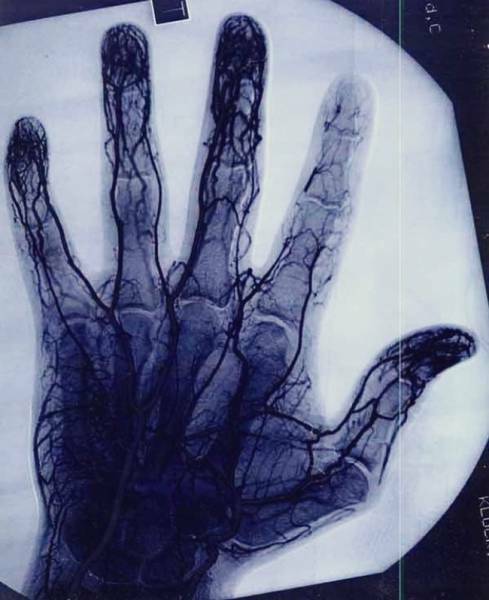 This angiogram shows the damage to and decrease in the vascular tissue in the index finger of a yo-yo master. 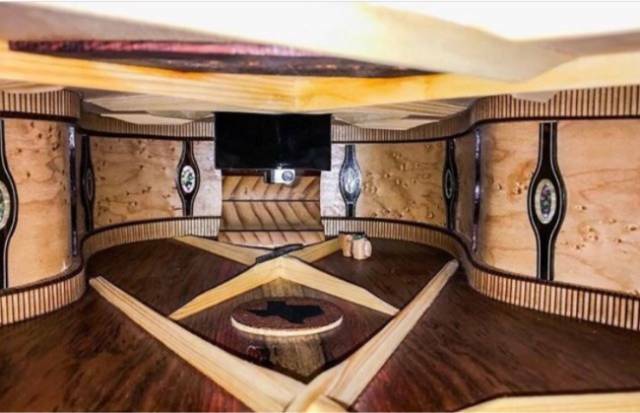 The inside of this guitar looks like a really fancy apartment. 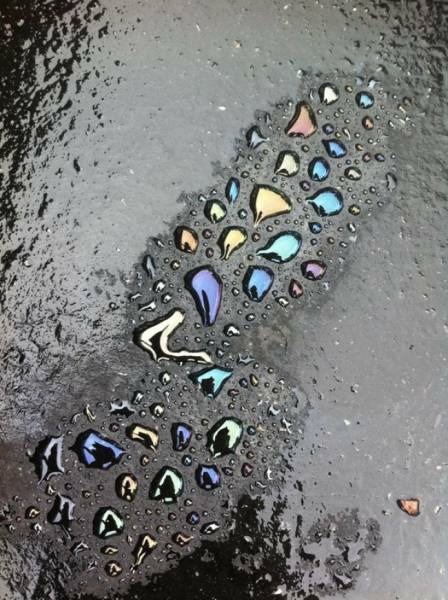 Water drops parted over an oil stain in a parking lot. 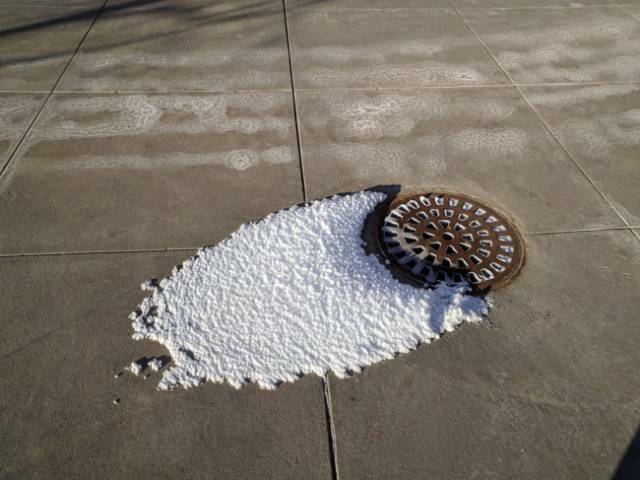 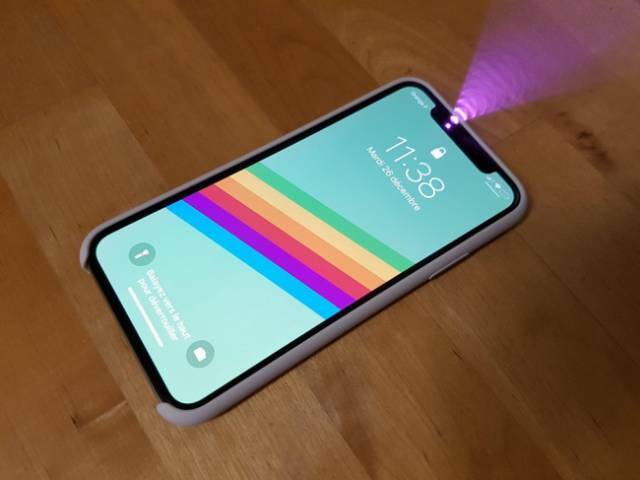 Face ID is visible when you take a picture of the iPhone X.
It’s so cold that the steam from the sewer grate turned into snow. 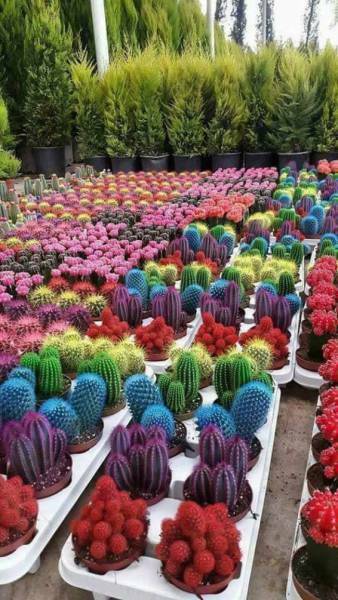 There are cacti of very different colors. 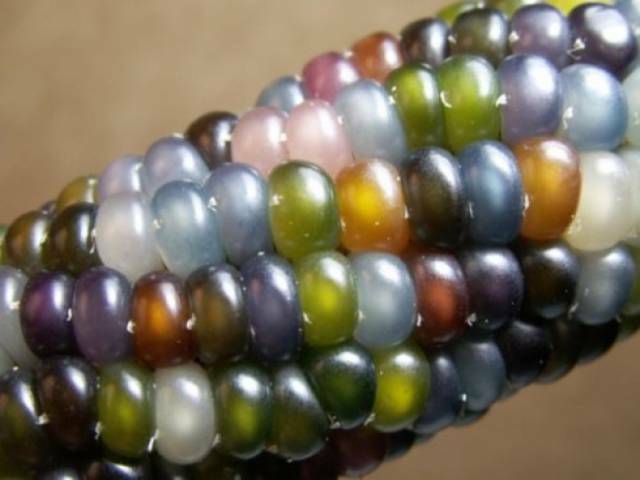 This is Glass Gem Corn. 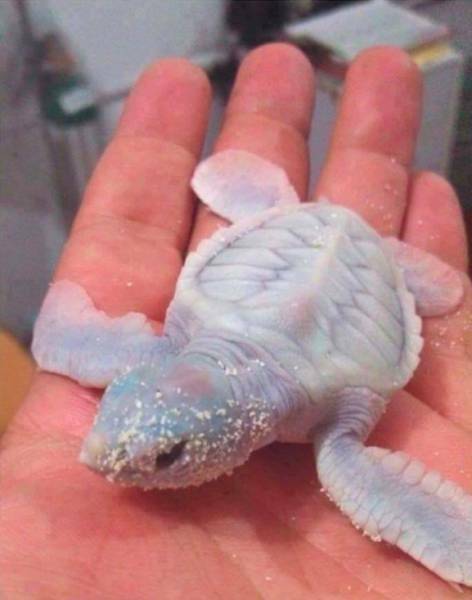 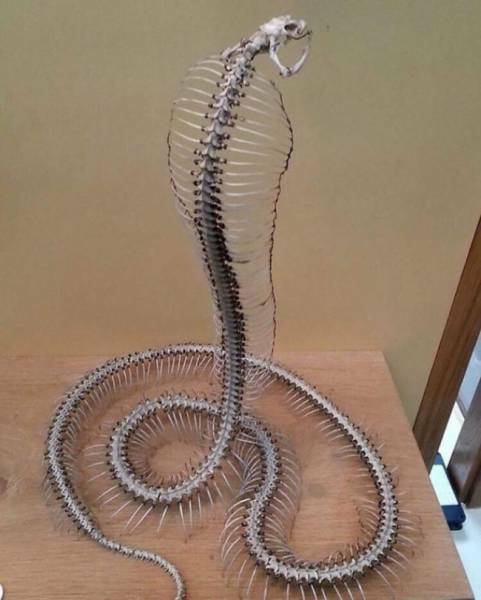 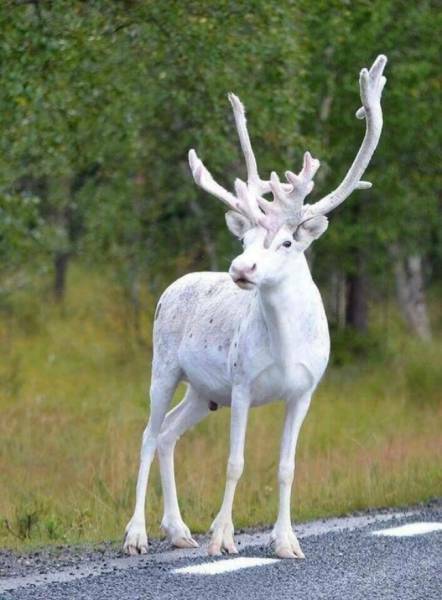 It is not Photoshopped. 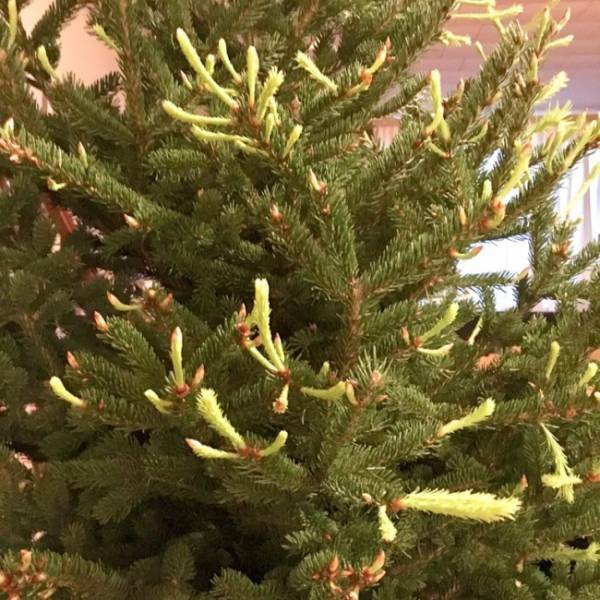 It is a real variety of corn. 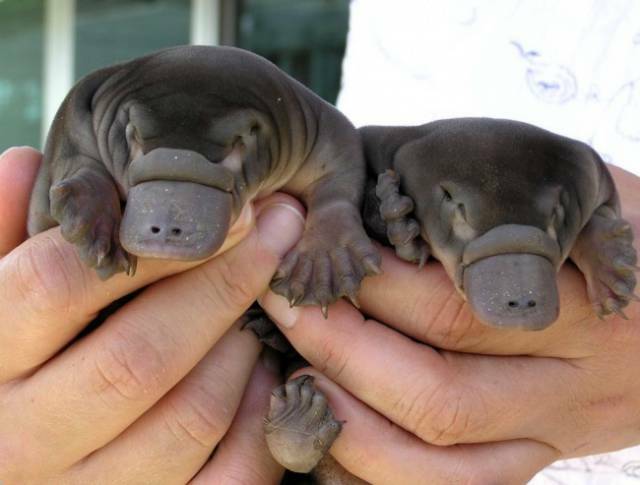 Baby duck-billed platypuses are ridiculously cute! 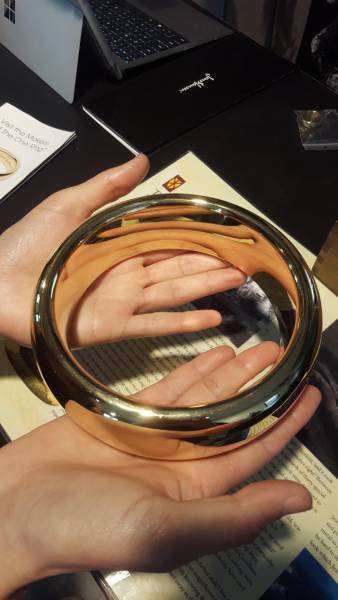 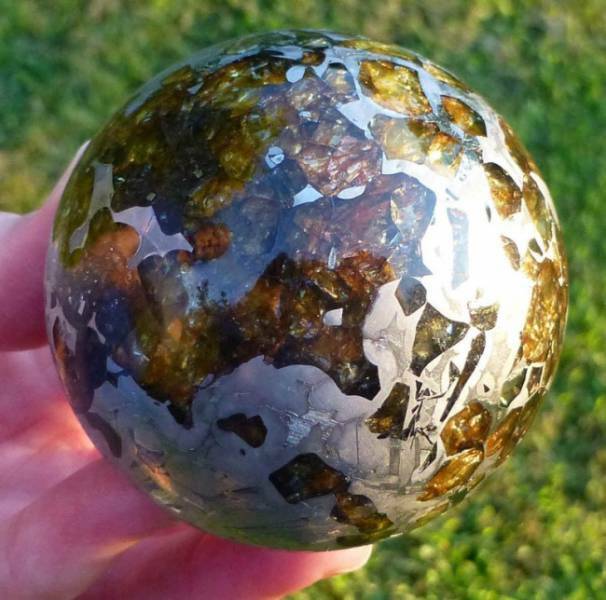 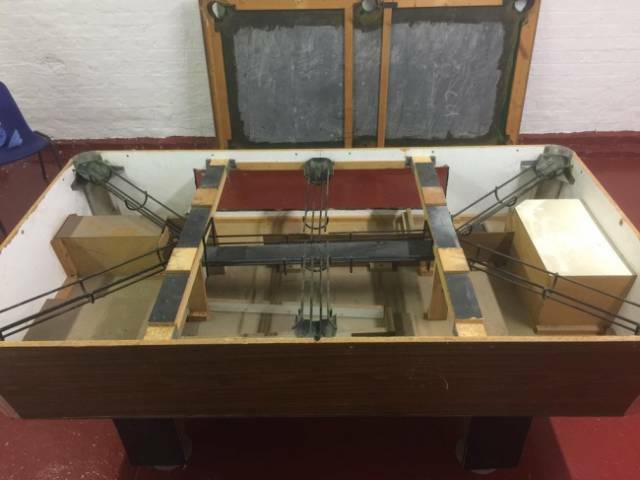 This is a prop that was used for the close-ups in The Lord of the Rings. 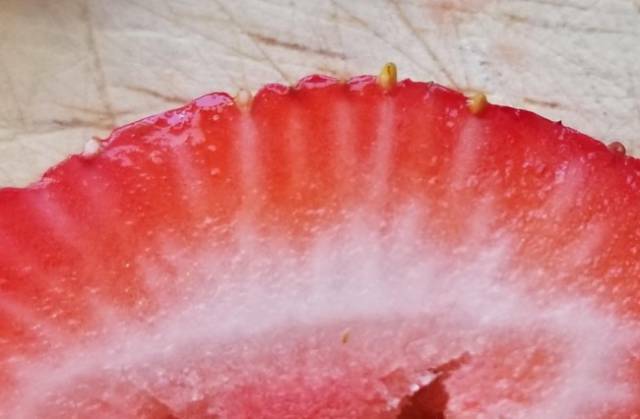 The white lines inside strawberries are actually connecting each individual seed to the core. 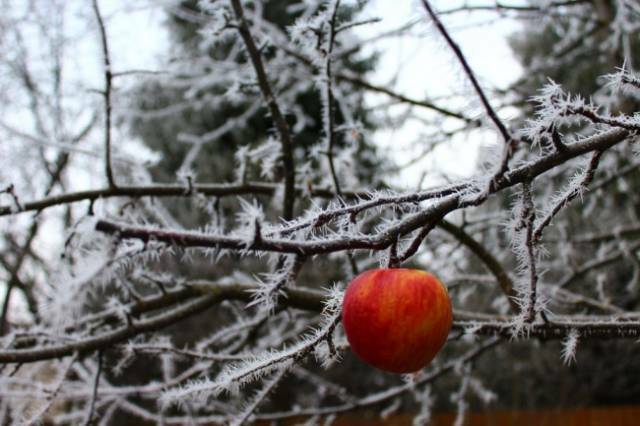 This apple was still hanging on to the tree in December. 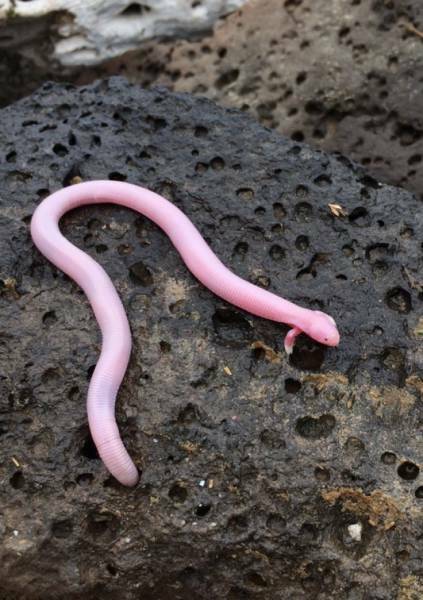 Bipes biporus, the Mexican mole lizard, is so rare that it’s almost mythical. 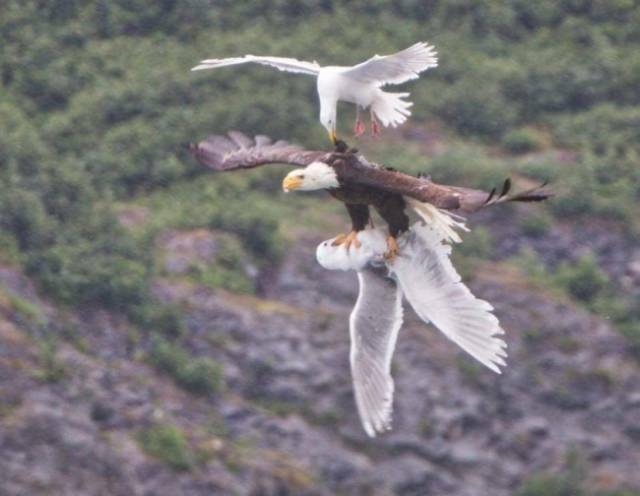 This seagull is trying to save its friend. 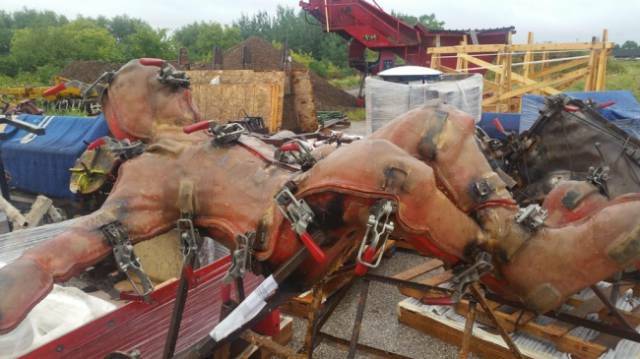 The molding cast of Ronald McDonald looks kind of like a torture device.